Being a beginner at anything can be tough. You have no idea what you’re doing. You have no idea if what you are doing is going to work. And most of the time, you question yourself back into a corner where you end up quitting. Who’s been there? I’ve certainly got my hand raised! 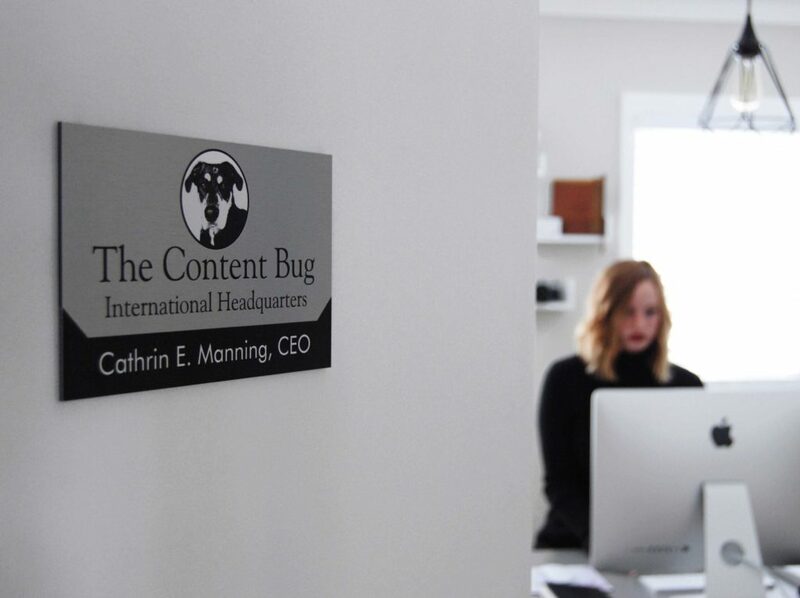 Before I started TheContentBug.com, I started 3 other blogs. Oh yeah… 3 of them! And guess what happened to every single one? It’s not that hard to guess. I ended up deleting each of them without telling anyone I started them. So yeah. I know what it’s like to be a beginner. And I still consider myself a beginner in a sense. Because there is so much out there that I still don’t know. And with that mindset, I challenge myself to continue learning and to see the world as my playground. Boy, does it feel good to be a kid in this big world, huh? Blogging is a lot harder than most people think. It seems like just about every high school girl dreams of being a blogger. So when she goes to college, she gets a website and starts her blog. It’s supposed to be fun! It’s supposed to be easy to monetize! So what the heck am I doing wrong?! Well, darling, it’s just not that easy. And it’s never going to be. 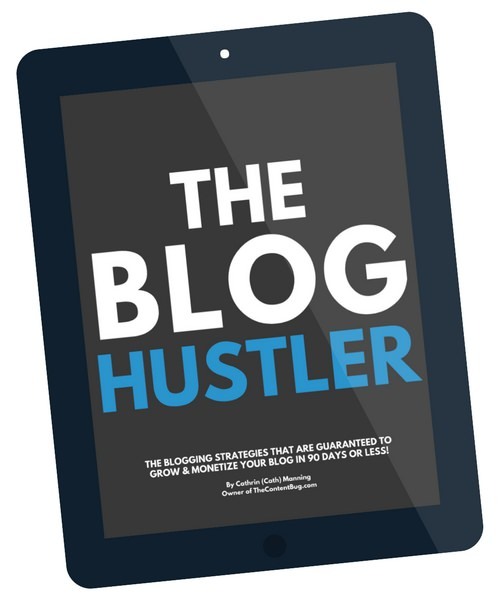 If you really want to make a career blogging, then you have to be in it for the long haul. You need to last longer than the bloggers that think it’s easy. You need to make it past the first year of not knowing anything! And you need to be able to get outside of your comfort zone and make your dreams come to life. But to do that, you need to make yourself appear like you know what the heck you’re doing. Yes… even though you may have no clue! This is when it matters the most. 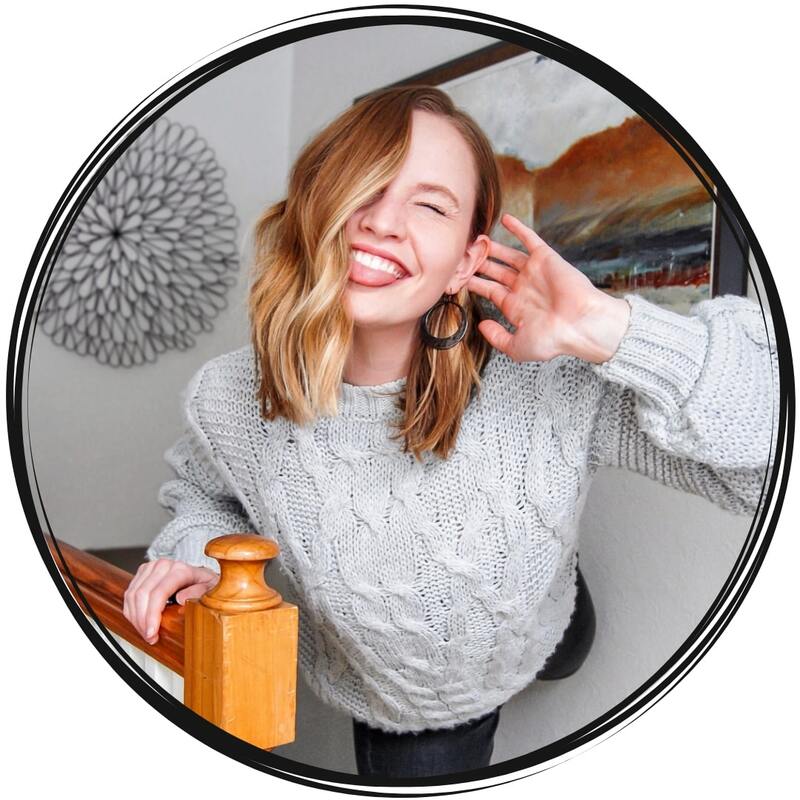 Because if you want people to listen to you and take your blog seriously, you need to make yourself appear as an authoritative figure in your niche. And that’s exactly what you are going to learn how to do today! Now you may be thinking that this doesn’t apply to you. Maybe you want to start a fashion blog or a food blog. Why do you need to appear authoritative in that niche? No one cares! They just want to see my outfits and what I’m eating. Well, honey. That’s where you are wrong. Before you can build a following with millions of people, you need to make an impression on those people. And you need to do that by showing them that you know a thing or two. And that they need you to help benefit their life in some way. People aren’t going to follow you out of the goodness of their heart. They will follow you because you improve their life in some way. So whether you make their life easier by providing cooking hacks or you help to improve their style creativity by showcasing your own style, it really doesn’t matter! The person that’s about to follow you needs to see the benefit! And you need to showcase that benefit. Otherwise, you’ll be just another blogger that falls behind the scenes. Ouch, right? Let’s not let that happen! One of the easiest ways to make yourself appear authoritative is to showcase your experience. And yes, this still applies to all you fashion and food bloggers! People want to know that you know what you are talking about. But more importantly, people want to know your story. People will stick around because of your story. 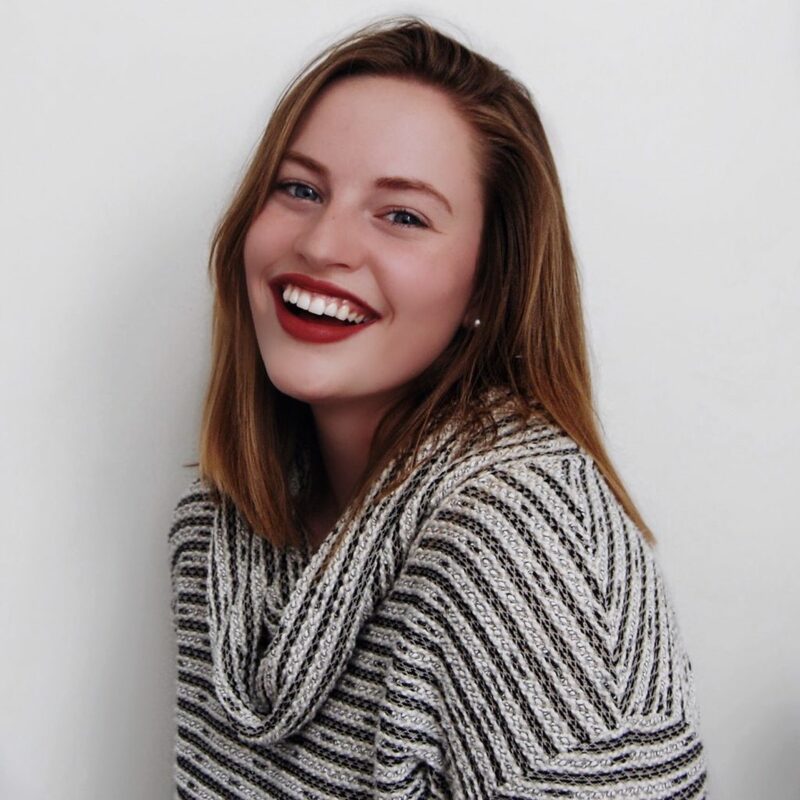 I’m a 20 something college student sharing affordable fashion for the average broke college girl. I fell in the love with fashion at the age of 5. My mother still makes fun of the pictures of me in mismatched patterns and clashing colors. By the time I was 13, I would force my mom to take me to thrift stores to search for ways to spice up my style. Now I’m 20 something and I still love thrift stores just as much as I did back then! During my college study breaks, you can find me searching through the racks trying to find the very best pieces to bring back to life. Follow along to see how you too can transform your style on a budget to be the best dressed gal around. Who would you want to follow? I would pick the latter in a second. And I would definitely want to see those pictures of her when she was 5 with those mismatched outfits! So do you see what I’m getting at here? Even though you may think that you don’t have much experience because you are a beginner blogger, that doesn’t mean that you don’t have experience from somewhere else. Think of what you have accomplished in your life. What you’ve learned. What you’ve done. And then write a little story about it. You may surprise yourself with how much experience you really have! One of the best ways to make it look like you know what you’re doing is to do your research and include it in your content. I’m going to use this fashion blogger reference a lot. Because I think it’s a good one! So back to our fashion blogger. She may not think it’s important to do her research. But with each blog post she writes, it’s extremely important! She needs to know what sales are happening so she can recommend them to her following. She needs to know the name of the companies where pieces in her outfit come from. And sure as heck, she needs to know where these pieces are available to buy! You wouldn’t be a good fashion blogger if you don’t share where you get things! And even if she does find most of her clothing at the local thrift store, it would be helpful to find other similar pieces that people could be somewhere else! So yes. Doing your research is extremely important! And for some niches, it may be a little more obvious than this one. But I want to prove that even for a niche that may seem like pictures only matter, there is so much more to it. So do your research. And then use that research in your content to show that you know what you’re talking about. But remember: when you include it in your blog posts, you need to site where you got the information! You never want to steal information! Even if it’s by accident. Cover your booty and always use external links to your source. This is something that I’ve struggled with. A LOT! But it helps to know that several other people struggle with this area as well. What I mean by “weak phrases” are phrases that questions whether you actually know what you’re talking about. That could mean using “I don’t know” or “everything else”. Both of these phrases really don’t mean anything! So why would you include them when you could say something that’s actually beneficial to your readers? This goes beyond those 2 phrases though. Stop using “like” in every sentence. Stop using “very” when there are other descriptions that provide a greater impact. And please, if there is anything that you learn from this post, stop questioning yourself and your knowledge by deferring to something else. WHAT HAPPENS WHEN YOU DON’T EVEN BELIEVE IN YOURSELF? As a beginner, you’re going to doubt yourself. You’re going to question everything that you’re doing. That’s normal. And it happens to everyone. But when you doubt yourself, you show the world that you aren’t confident. That you don’t even believe that you know what you’re talking about. So why would anyone else believe you?! This is why it’s so important to show yourself as someone that’s confident. But you don’t want to fake it. Because again… people will see right through it! You actually have to work to be more confident. And to do that, you need to stop talking negatively to yourself. You need to combat the doubtful questions with some hard cold facts that you are a badass. That you do know what you’re talking about! That you can make a success out of your blog. 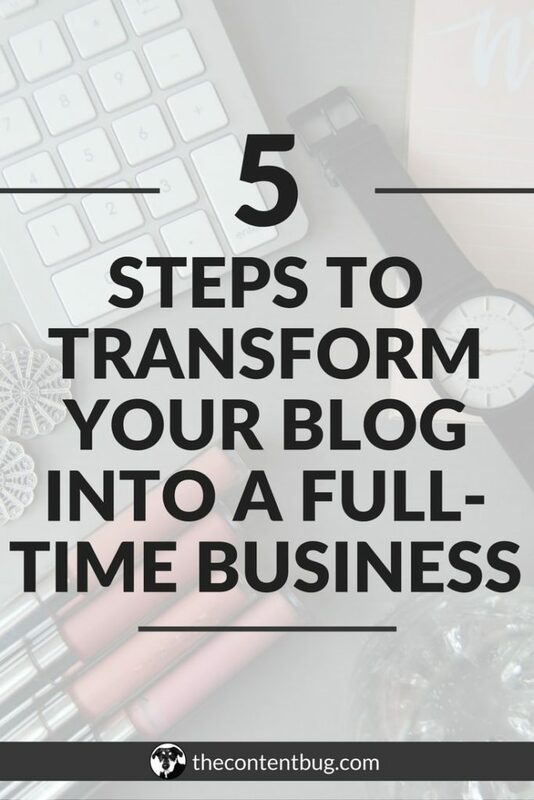 And that you will make a success out of your blog because you’re a darn good blogger! That’s why! Take that, negative thoughts. You’re not welcome here! After one of my consultations, I had a client ask me if I thought that she could be successful as a blogger. She made a point that there are so many bloggers. And she was essentially asking if there was room for people like her. 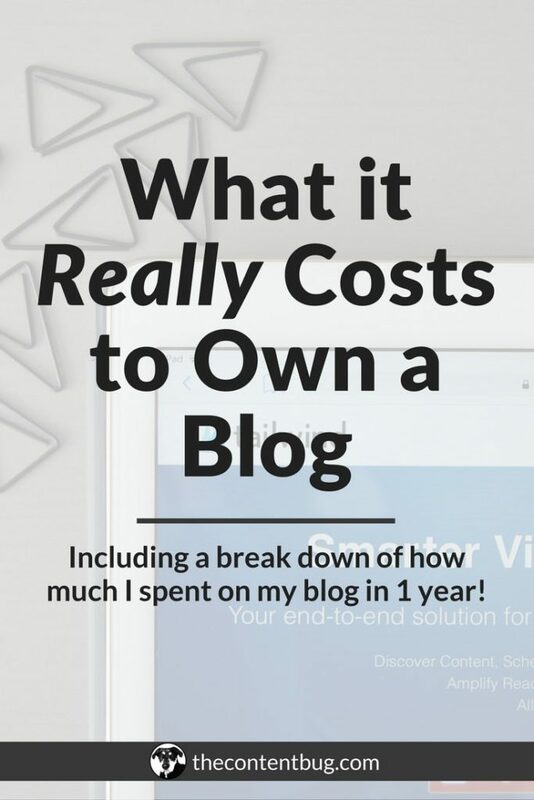 It’s no surprise that there are hundreds of thousands of beginner bloggers. 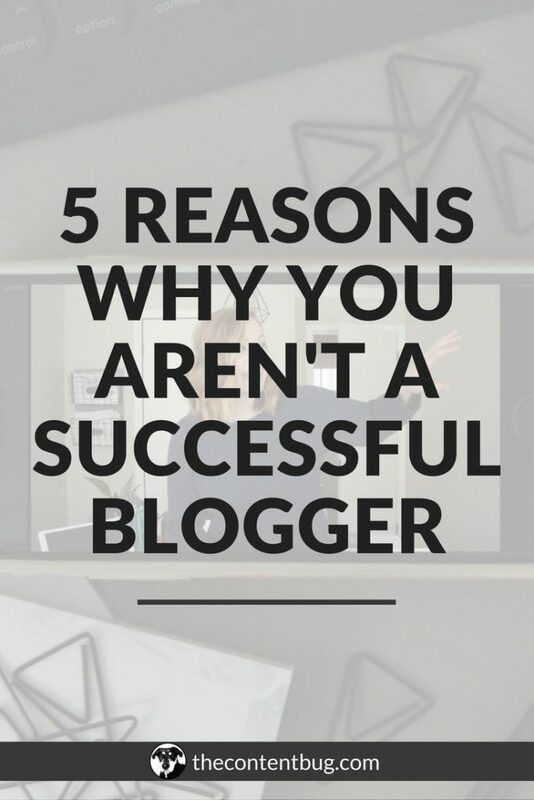 But have you noticed that there are significantly less successful bloggers out there? It’s because people give up. People want the short reward. They want to make money fast. Or they want a million followers. But if that doesn’t happen in the first few months, they give up. This short reward will get you nowhere. If you want to be a blogger for the fame and the “easy” money, then I can already tell you that you’re blog isn’t going to be successful. The bloggers that will be successful are the ones that stick with it. They are the ones that never give up! They do it because they love it. Not because of the money. And not because of their Instagram following. So yes. I fully believe that any blogger can be successful. You just have to work for it! And you have to focus on the long game. If you set a “do or die” date, that says either you’ll be successful by this date or you’ll quit, then you might as well quit right now. Do it because you love it. And the reward of success will come. We meet here again. At the bottom of another blog post. 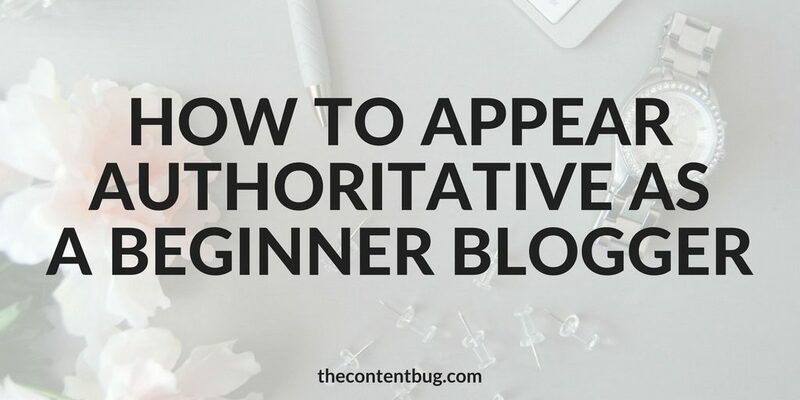 I wasn’t so sure about writing this post because I know a lot of people don’t believe in appearing authoritative. 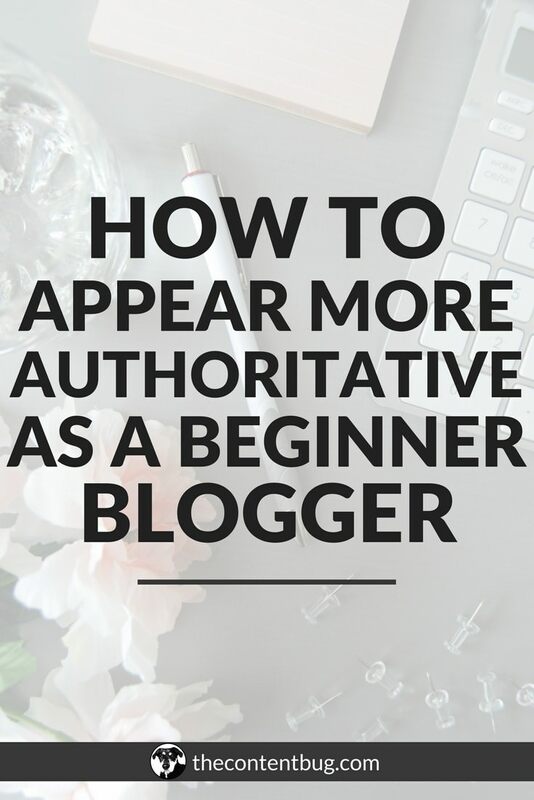 They don’t think that you need to prove yourself to get out of those beginner stages of blogging. But you do! If you want to have people trust you and if you want to build your following, then you need to find a way to make yourself appear as an expert. Because love is all we have to give.